Logitech has recently announced their latest mechanical gaming keyboard, the Logitech G710+, that comes “with high-performance, low-noise mechanical keys and adjustable dual-zone backlighting“. This new gaming keyboard was basically designed to help gamers focus on their game, and the keyboard itself was tested and fine tuned to give gamers rapid response, minimal distraction and complete control. 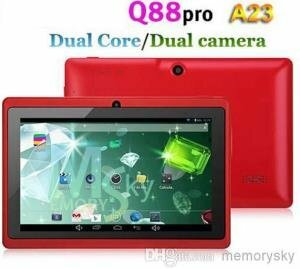 Check out the features below, including its price and availability. The Logitech G710+ is built with tactile high-speed mechanical keys that delivers fast responsiveness and tactile feedback that is far greater compared to your typical rubber-domed-type keyboards. It uses a Cherry MX Brown Switch with actuation force of 45 grams and distance of 4mm. These mechanical keys has a life span of 50 million cycle life. Since mechanical keyboards tend to be noisy with their clicking sound, the Logitech G710+’s keys are built with dampening ring below each keycap to significantly reduce the noise. 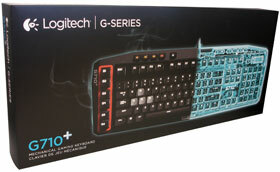 The Logitech G710+ features 6 programmable G-keys located at the left hand side of the keyboard. Each “G-key” has three macros so you can configure a total of 18 different functions per game. Another great feature in the Logitech G710+ is that all the keys in this keyboard are backlit with white LED. There are four levels of brightness plus Off. Like any other gaming keyboards, the WASD and arrow keys are usually highlighted. In this case the WASD and arrow keys of the G710+ can be adjusted independently. Meaning you can set these keys to the highest brightness, while the other keys have low brightness level. The Logitech G710+ mechanical gaming keyboard features 26-key rollover and 110 anti-ghosting keys. Meaning, no matter how many keys you press simultaneously and/or all together, they all get registered and get exactly what you entered. 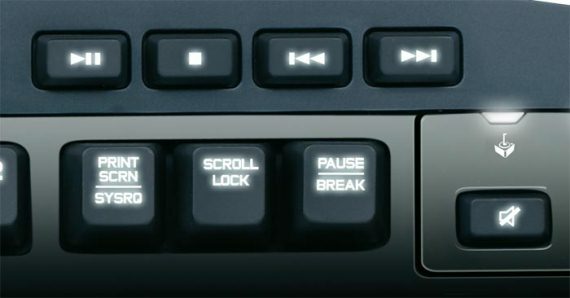 The Logitech G710+ also features media keys located above the function keys, a feature not common in other mechanical keyboards. There is also a Game/Desktop mode key so that you can easily switch from gaming mode to desktop mode, and vice versa. Of course, all these keys have backlit as well. At the back of the Logitech G710+, besides the USB cable, is a USB 2.0 port that you can use to connect your mouse, headset or other USB devices. It also features a removable palm rest and durable tilt legs. Box includes the mechanical gaming keyboard, palm rest and user documentation. For a price of $149.99, this mechanical gaming keyboard is one of the most expensive I encountered. It has the same price point of the SteelSeries 7G Gaming Keyboard, but is has more features than SteelSeries 7G. Then it is followed by Razer Blackwidow Ultimate 2013 Elite Mechanical Gaming Keyboard fully loaded with what every gamers need, for a lesser price of $138.99 only. And we have the CM Storm Trigger Mechanical Gaming Keyboard, that I previously reviewed here cost only around $100+. 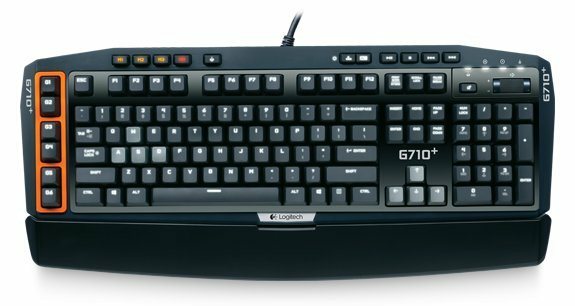 The Logitech G710+ has a simple design but I guess the quality of the materials used to build this mechanical gaming keyboard, and the features/functions that is has, adds up to the value. But nevertheless I still think that its price is quite high and may become one of the disadvantages or cons of this gaming keyboard. 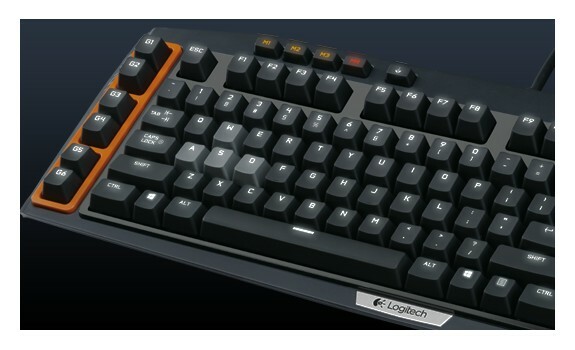 The Logitech G710+ Mechanical Gaming Keyboard price is $149.99 and will be available starting October 2012 for US to December 2012 for Europe.